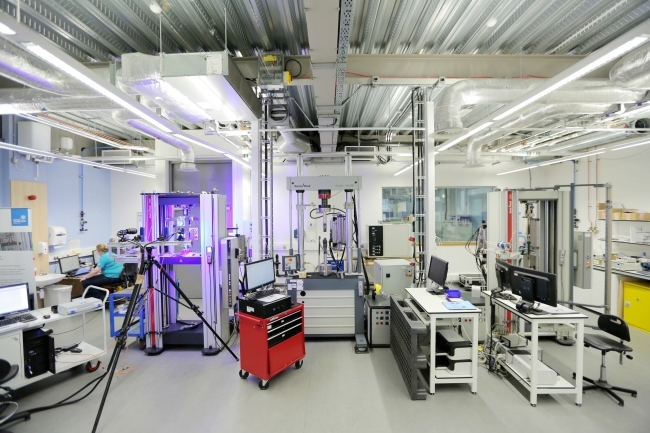 The University of Strathclyde’s Advanced Forming Research Centre (AFRC) has agreed a tier one partnership with software platform BitzList – the first micro business to sign a top-level agreement with a High Value Manufacturing Catapult organisation. 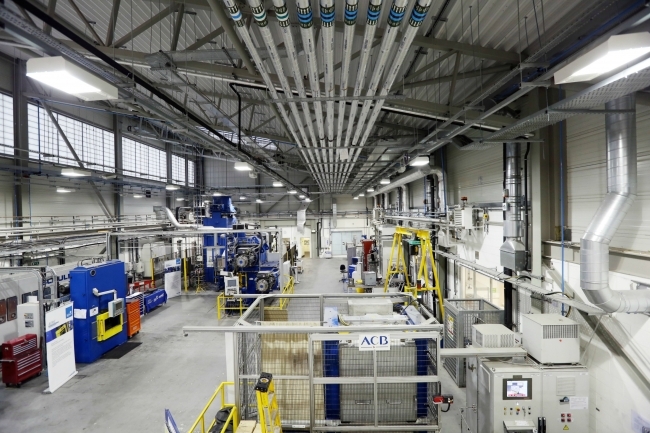 Working in collaboration, the AFRC and BitzList are developing a technological platform for the creation of a smart factory – an environment where machinery and equipment are able to improve processes through automation and self-optimisation using a constant stream of data from connected operations. Through the partnership, BitzList will give the AFRC access to specialist industry 4.0 software it has been working on for over 15 years, designed to provide manufacturing and engineering firms with the tools needed to organise day-to-day operations and for parts suppliers to streamline supply chains. This technology, which is already in use within the manufacturing sector, can be used by customers and suppliers to request the manufacture of parts and it also contains inbuilt development capacity. Engineers at the AFRC will work with the team at BitzList to develop additional functionality such as Internet of Things compatibility with the end goal of supplying the software to SMEs free of charge. The founders of BitzList, father and son Richard and Tim Bittleston, will also share their knowledge with the centre on a consultancy basis. In the initial stages of creating the smart factory platform, the AFRC will use its own technical teams to simulate the roles of customers, suppliers and infrastructure of an Industry 4.0 facility before opening it up to the wider manufacturing sector. BitzList was set-up by Richard and Tim Bittleston in 2002 and has offices in Oxfordshire and Glasgow.